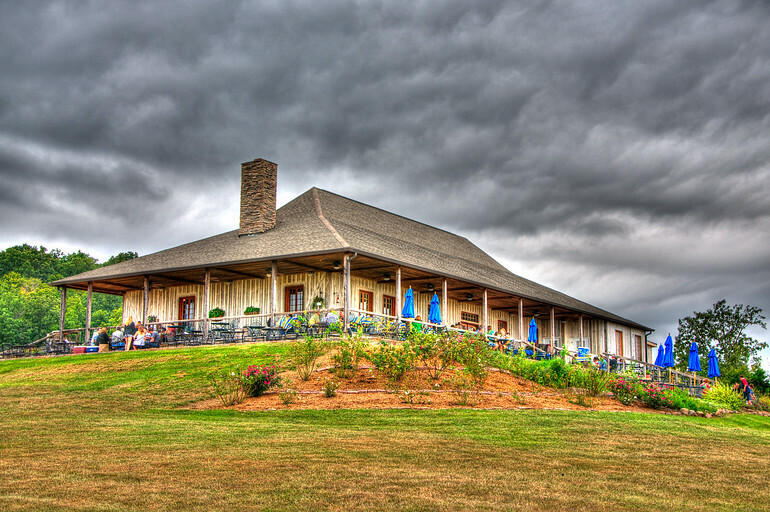 Here is another photo of Chaumette Winery. This was taken on a dreary overcast day. With the help of a three shot HDR process, the clouds became more interesting and some colors seemed to pop out.